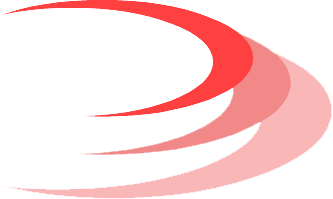 Founded in earlier 2008, Toptier is a leading Information Technology firm specializes in software solution provider. Customization development, System integration, Outsourcing and Tracking system for automotive, electronic manufacturing and other business that needs to transform their business process. Toptier has teamwork of 10 years experience expertise in IT services and Software developments. It brings a highest capability of IT innovation to empower business. Our goal is to exceed the expectations of customer by offering outstanding customer service, greater value and increased flexibility to improve operation efficiency. Our services are distinguished by technical expertise combined with IT service mind, thereby ensuring that our customer receive the most effective and professional service. Unlike other IT solution provider firms, At Toptier our key to success is our people. We are continually expanding upon our knowledge and services to ensure your business needs are achieved on time and on budget. You would also perceive good experience from IT services. Toptier is a privately held company with head office operations based in Viphavadee-Rangsit, Bangkok, Thailand. 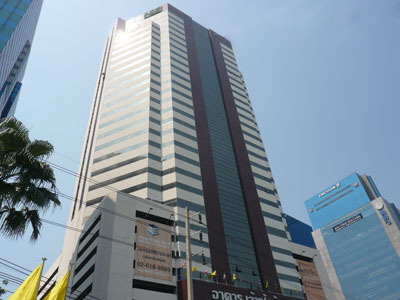 Near by “Bangkok Airways” office and Opposite to "Thai Airways International" office. Gathering of a group of IT expertise with years of experience in software development to found the company to provide IT services to empower Thailand business by vision: "Serve your business with IT professional mind"
Toptier use strength in manufacturing and production process, to serve Thailand manufacturing market.